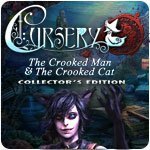 Cursery: The Crooked Man and the Crooked Cat Collector's Edition Game - Download and Play Free Version! For more than a century, girls of a certain age have been mysteriously vanishing, never to be seen again. Some say they were taken by the Crooked Man, who always travels with a strange little black cat at his side. Now he's kidnapped your very own sister! 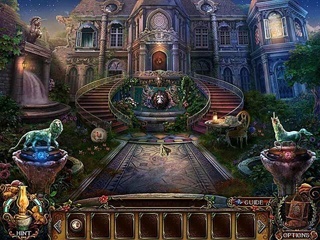 You've got to unravel the riddles in the Cursery and find out who's the mastermind behind this whole evil plot. Save your sister, as well as his other kidnap victims? Defeat the Crooked Man and his servant? Uncover the story behind the Crooked Man's actions? 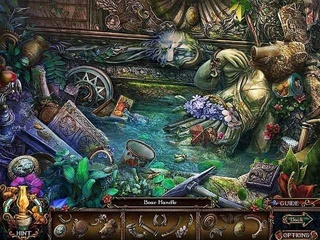 Reveal the mystery of the cursed nursery rhymes, the Cursery?